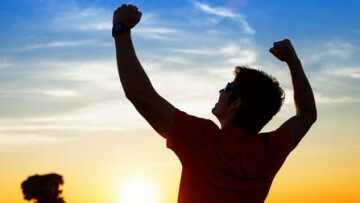 The unique Narconon program offers unprecedented results. Our centers provide the stability and comfort to help you free yourself from addiction and rebuild your life without drugs. With caring staff, we are with you every step of the way! The holiday season can be a difficult time to someone struggling with addiction. Donations will go directly into a scholarship fund to help someone in need of treatment.